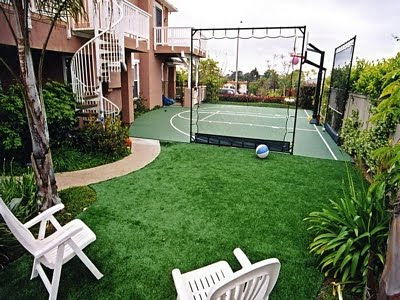 Sport Court of Southern California: Introducing Sportscape by Sport Court! 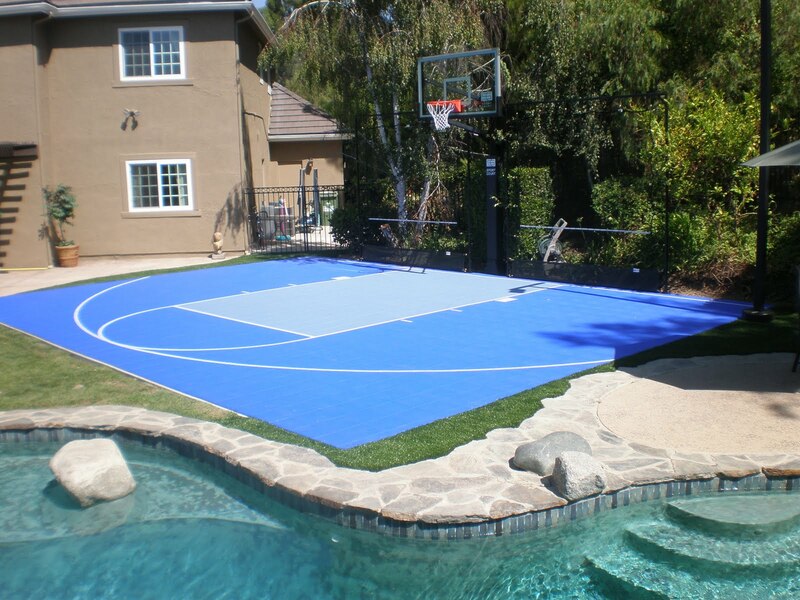 Your dream backyard will now look, fit, and flow with any Sport Court! Sport Court of Southern California has added a new member to our team! 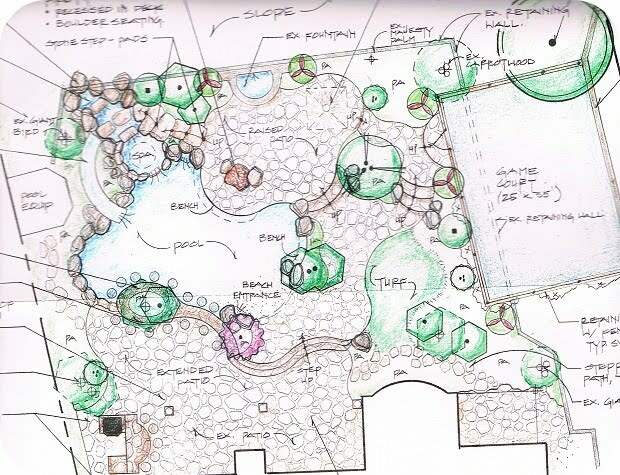 Angela Jensen has been in the landscape design business for over 10 years and can implement your ideas in a complete design package. 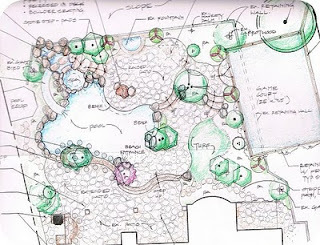 Here is a sample of AJ Landscape Design’s sketches for a backyard project! You now can see the whole picture and landscaping plans for you’re putting green, court, or batting cage! We would love to present you with a beautiful drawing of your future backyard! The Rules of Tennis Have Changed!